Moulds Gardening Services | Spring has Arrived! 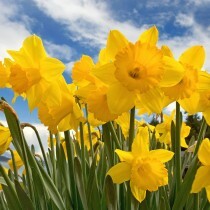 Spring is well and truly on its way and this puts a big smile on our faces at Moulds Gardening. We are starting to feel that slight bit of heat on the back of our necks during the day and enjoy coming home from work while there’s still some day light. More importantly though how great is it to see our gardens start to come alive! This March should be the start of main gardening duties again. Lawn mowing will begin on the week starting Monday the 10th, roses can be pruned, once the risk of frost has disappeared the hydrangeas can be pruned, most deciduous shrubs can be pruned near the end of the month and it will be the start for lawn treatments once again. Nearing the end of the month we will start to take orders for baskets and containers to be filled with spring bedding plants, inform us of your interest early to avoid any disappointment. 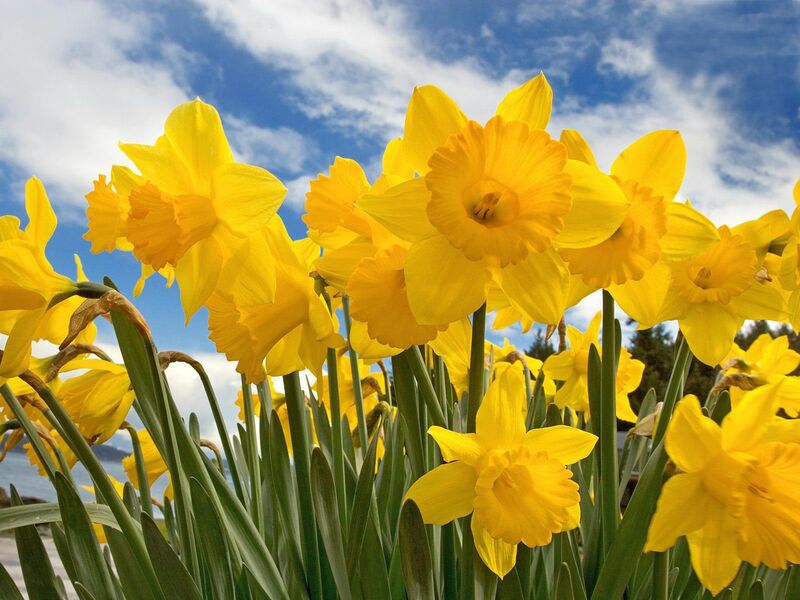 Have an enjoyable Spring and lets hope the weather will award us with plenty of sunny days!